Cloby is the latest baby accessory to emerge in high-end baby accessories and the word on every fashion-conscious parents’ lips. Designed in Holland, Cloby is a printed bamboo/cotton mix swaddle with a stylish, reversible magnetic clip which is leather to one side and canvas to the other. The material selected for the swaddle has a natural delicacy and fluidity, perfect for a new baby’s sensitive skin. It is spun from 70% bamboo and 30% cotton – a combination that has naturally light properties and the ability to keep a baby cool in the summer and warm in the winter. From birth, the swaddle, gives parents the opportunity to practice the ancient art of wrapping their babies to help them feel safe and secure. But it doesn’t end there. 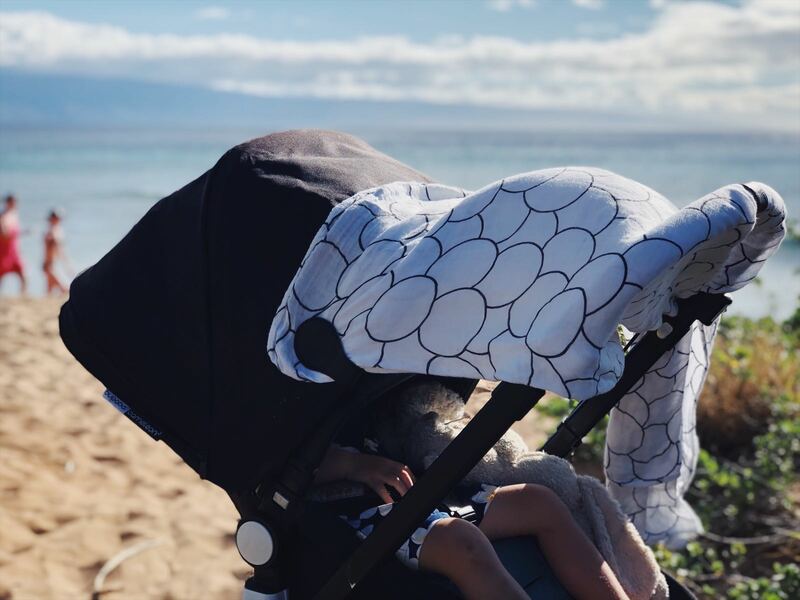 Cloby has a life that extends far beyond the new-born stage, adding flair and functionality as a stroller cover, a nursing cover, a burping cloth, a bath towel and even a beach towel. The possibilities are endless. 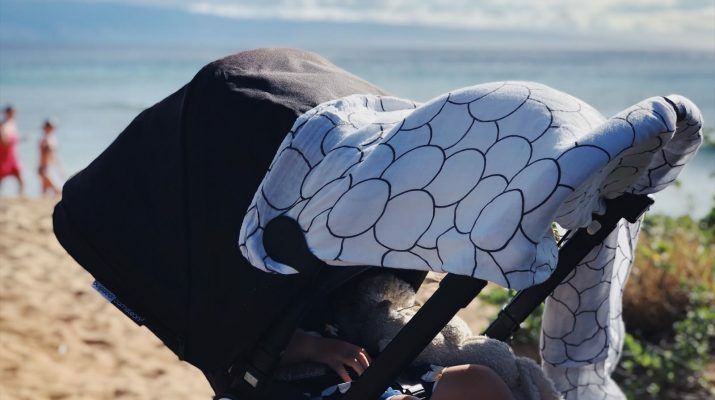 The clips are designed to secure the swaddle cover anywhere and can also be used to attached small shopping bags to the stroller or to suspend a mobile from the handle bars. But we would suggest that their stylish design means that you’ll covet one of these chic clips for your own purposes too and for many years to come – rumour has it they make a very stylish bookmark, or useful handbag accessory. The Cloby swaddle is available in a gorgeous print design in a combination of either grey/white, or black/white print and the clips are available in either brown/grey or black/grey. 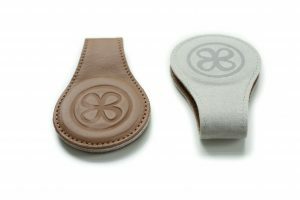 Cloby is now available exclusively in the UK from Hippychick, a company specialising in stylish yet functional products for new parents.